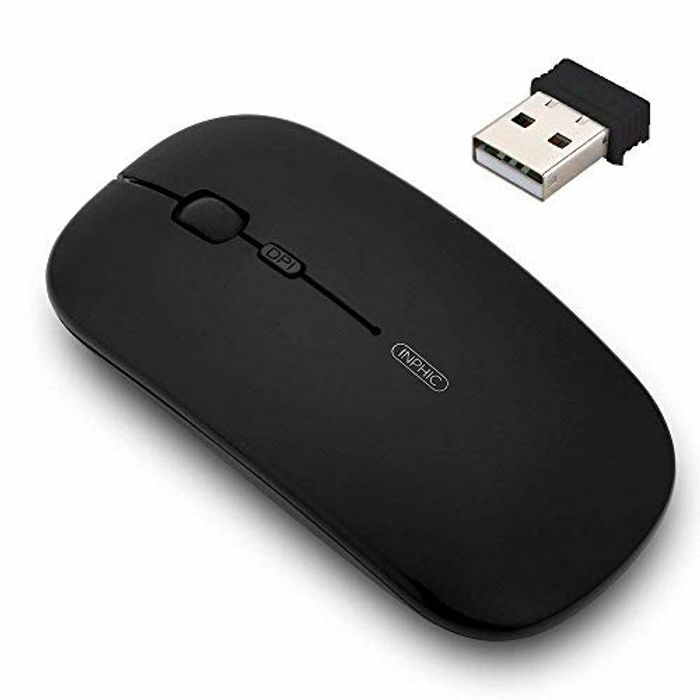 Easy Operation: Comes with a nano receiver inside the back of the wireless mouse. 3 adjustable DPI levels (800-1200-1600 DPI) enables you to control the speed of the mouse freely. Classic Design: suitable to handle by both hands based on symmetry design,slim shape and silence click. 1 Year Warranty: Replace new computer mouse during warranty period.